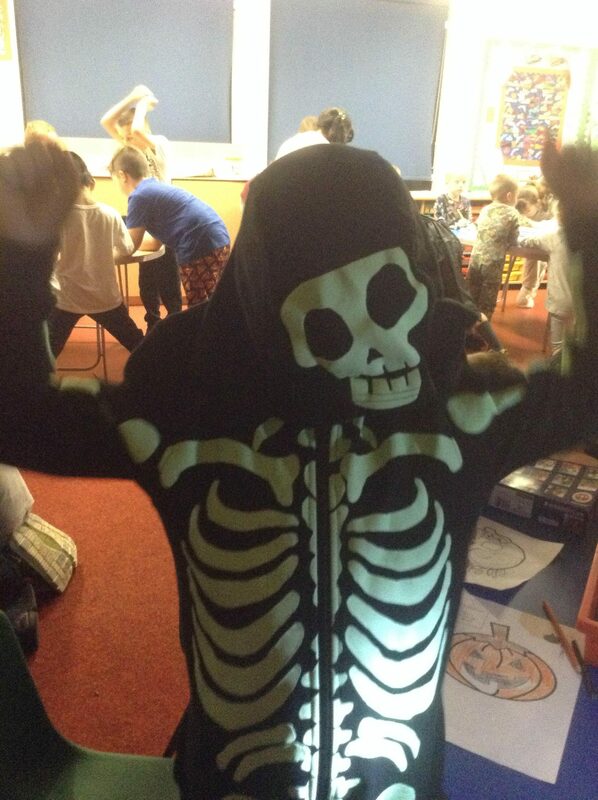 Riverside Primary | Halloween Sleepover!! The children have had a fabulous time tonight. They are so excited to be sleeping in school! They have taken part in activities; eaten pizzas, hot dogs and chicken nuggets; watched the first half of our film and are now settled in the school hall. The lights have been switched off for about an hour now and they are slowly falling asleep one by one.